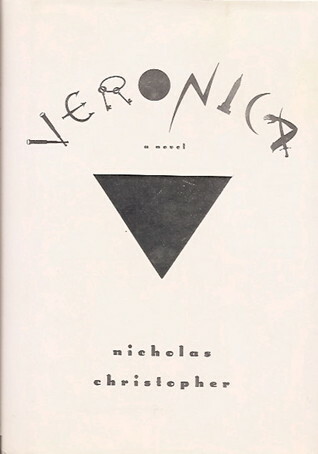 Veronica, Nicholas Christopher, The Dial Press, 1996, ISBN 0-385-31471-X, $22.95, 319pp. Leo, our hero, stumbles across the eponymous title character in New York City on a winter night. He quickly finds himself involved in an illusion of magicians, with blind Japanese courtesans, identical twins, and secret societies. He, of course, falls in love, but things are not so cut and dried as to be predictable. Christopher is an accomplished poet, and Veronica is his second novel, the first from a major press. On a sentence by sentence level, I can hardly fault him, but he does not have as sure a hand when it comes to plotting. After a great start, the book bogs in the middle as the coincidences and conspiracies add up, and then it’s an all-out sprint to the grand climax. I liked it, but that’s because it punched several of my pleasure buttons. I would hesitate to recommend it to strangers without asking them about their literary preferences.